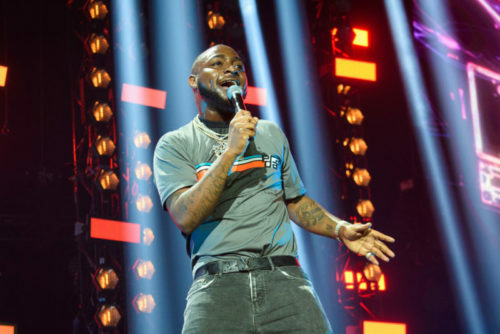 Nigerian pop superstar Davido is having a great year already and there’s no stopping the DMW honcho. The singer’s smash hit ‘Fall’ has made history as the first Nigerian song to stay four weeks on the US Billboard. ‘Fall’ had charted on the Billboard’s R&B/Hip-Hop Airplay last year and has since been on the chart for over four weeks. Previously, Rolling Stone magazine wrote about Davido and his song ‘Fall’ and the impact it was having on the US radio airwaves. The tune was also the first African music video to make 100 million views on YouTube.